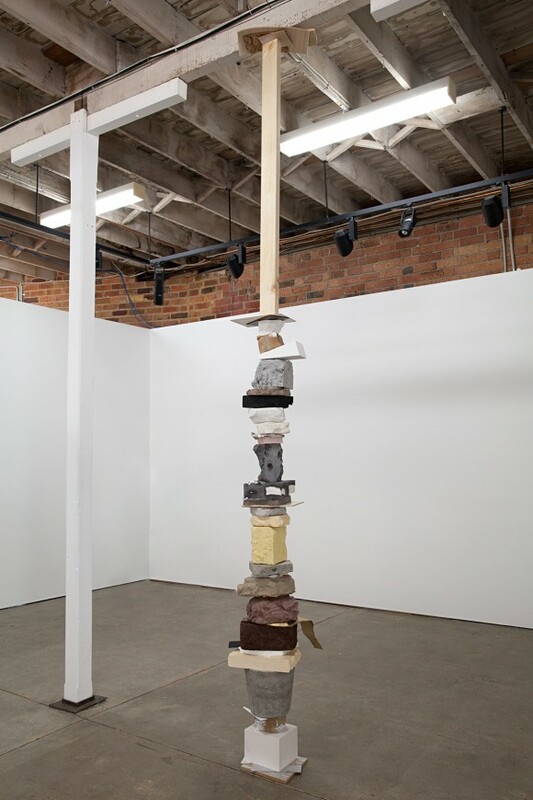 Group exhibition at Anna Pappas Gallery. 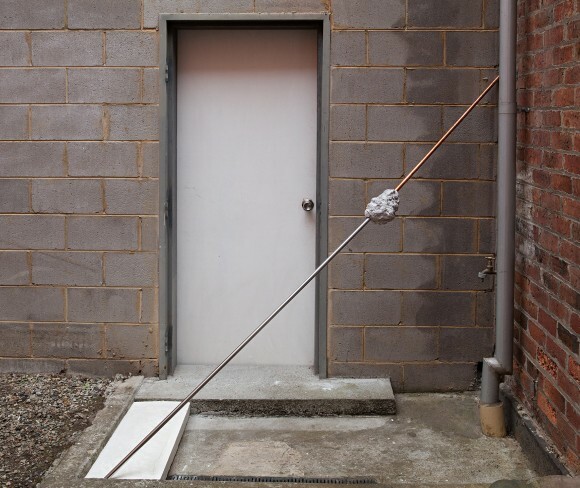 Curated by Kent Wilson and also featuring Sarah Contos, Chris Dolman, Betra Fraval, Michaela Gleave, Justin Hinder, Zoe Kirkwood, Sam Leach and Mark Whalen. 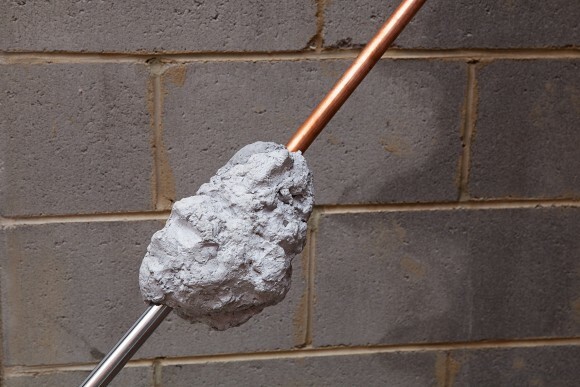 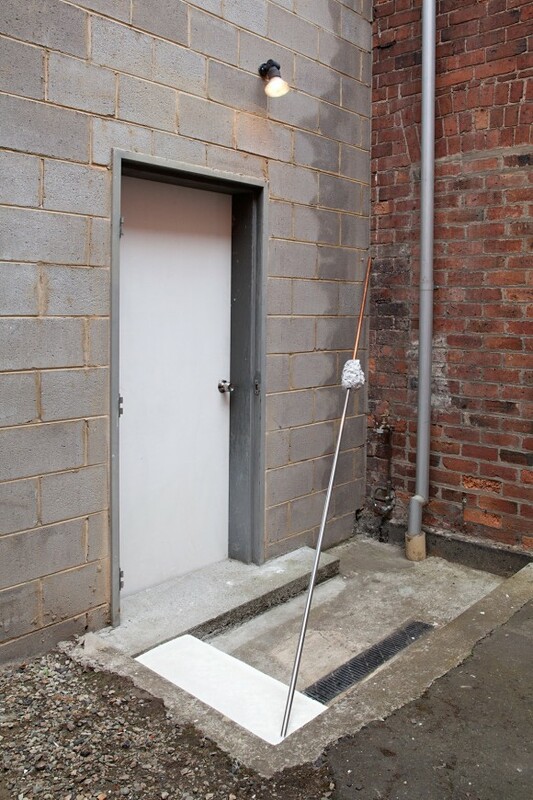 Reach (repeating an action) (2016), cement, plaster, copper pipe, found chrome pole. 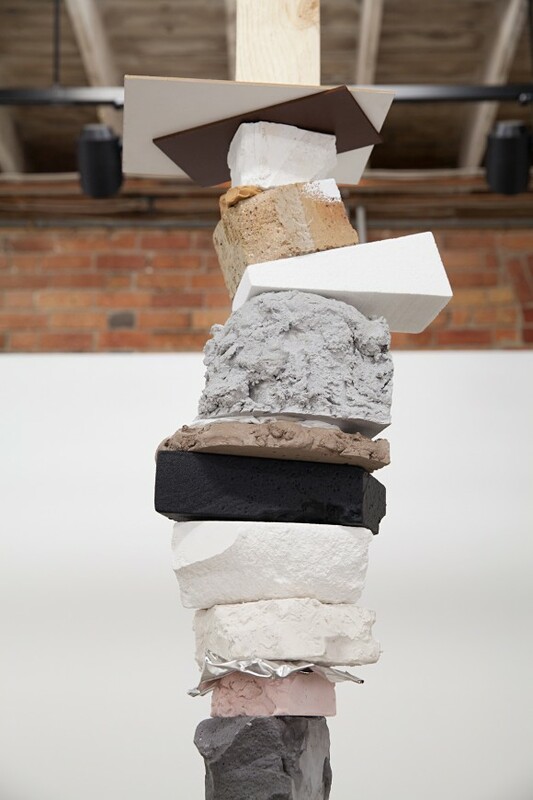 Stack (2016), timber, plaster, gypsum, grout, polystyrene, cardboard, clay, besser block, cork, enamel, acrylic, paper, foil, tin, plasticine, found cement form, found brick.